DVD-Audio Page: Add these great resources to take yourself to the next level! 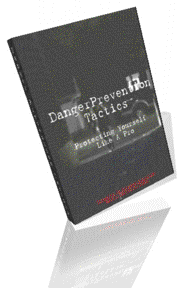 This single video contains more information about how to avoid and escape from danger, than any 20 books or videos available today. The truth is that, most instructors focus only on fighting skills, when most situations can be escaped from without ever having to get physical. And remember, self-protection goes far beyond defending against human attackers. This video will show you how to be a survivor and belongs in every serious person's self-defense library, regardless of how much you think you know! Even if you're a x-degree Black Belt or Special Forces Operative, get it for your loved ones who don't have the training that you do. 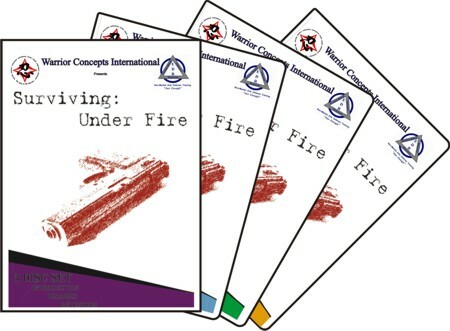 Part of WCI's "Living Seminar Series," this DVD captures a seminar where Shidoshi Miller presents the entire first level scroll of the Takagi-Yoshin Ryu, one of the 9 authentic, historical, ryu-ha from the Bujinkan Dojo of Masaaki Hatsumi. Remember, this video was not shot in a studio, it was recorded on standard equipment during a live seminar. Listen in and watch as the Shidoshi shares secrets from real warriors and passed down to us for nearly five hundred years! All 14 kata and a ton of variations are presented. Get yours Today! Check back often as we'll be adding more of the Shidoshi's training products over the next few days!